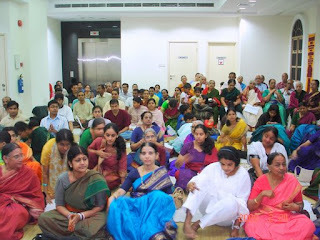 Sri HariAnna visited Singapore from feb 20th to 26th. This is his 6th Visit to Singapore. This year he delivered pravachanam on Sri Krishna Leelas at Sri Krishna temple, Waterloo Street. Morning lectures were on Sri Vishna Sahasranamam. 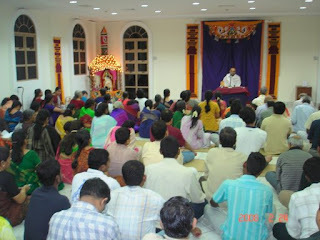 Singapore devotees organized the programs efficiently.